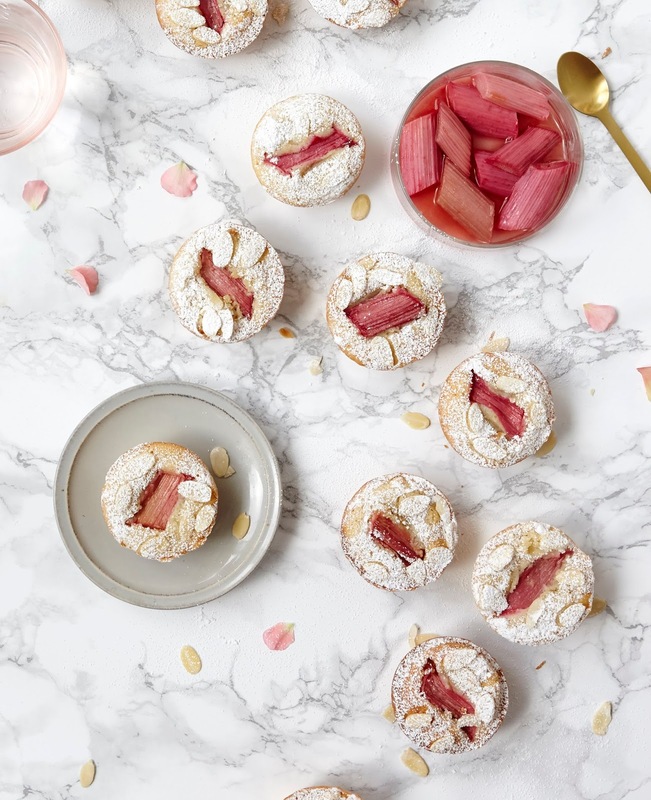 The World’s Biggest Coffee Morning is coming up in September and today I am sharing this Rhubarb & Rose Friands recipe with you. 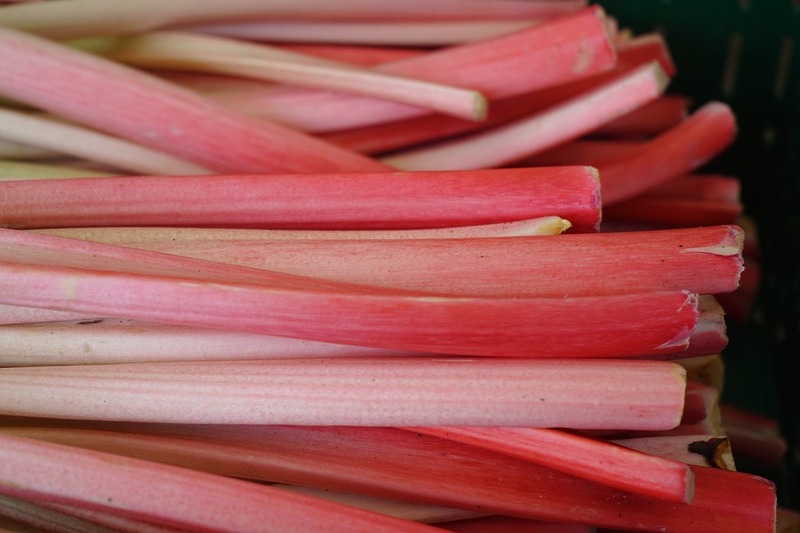 Slice the rhubarb on a diagonal to 2cm pieces, sprinkle with the caster sugar. Roast for 15 minutes. For the batter first melt the butter in a small saucepan, allow to cool to use in the recipe. Grease the friand tin with a little of the melted butter. Sift the flour and icing sugar into a bowl then stir through the ground almonds. Separate the eggs and retain the egg whites into another large bowl and whisk until they are white and frothy. Gently mix the frothy egg whites into the bowl of dry ingredients. Add the melted butter, vanilla extract, and rose water, stir to combine. Fill the friand tin until each mould is ⅔ full. Then place a piece of the roasted rhubarb on top and gently press into the batter. Bake the friands in the oven for 15 -20 mins minutes, or until they are lightly golden and a skewer inserted in the middle comes out clean. Macmillan’s World’s Biggest Coffee Morning takes place on Friday 30th September 2016. "Really Green Super-Food Buddha Bowl.."
I need to experiment with rhubarb more! Who I have some rhubarb in the garden too. What a pretty spread! I've never cooked any rhubarb before, but this has just inspired me. I love rhubarbs! It looks absolutely divine! These look so delicious! I was actually thinking lately of making a rhubarb cake but I couldn't decide on what. This might just be the right answer. Amazing photography here. Looks so delicious. Will try making mine.